We have in the Central City Library an old but most gorgeous book that I would love to have a copy of. 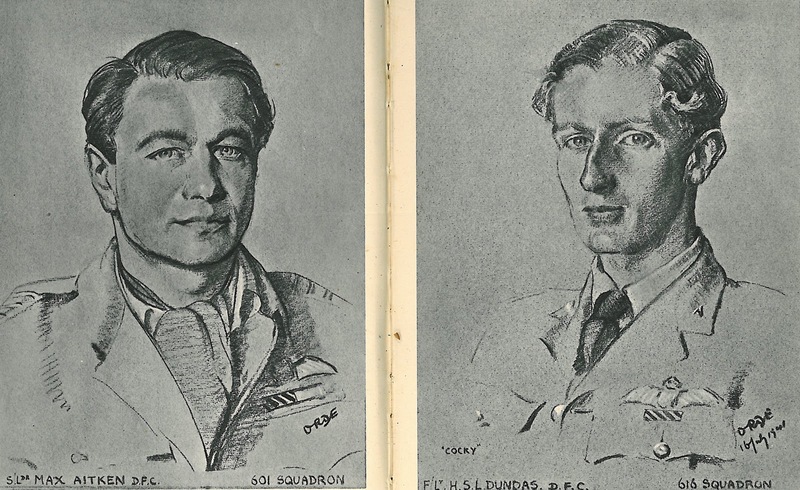 'Pilots of Fighter Command' (1942) is a book of 64 charcoal portraits of fighter pilots drawn by Cuthbert Orde, an artist and WW1 pilot. 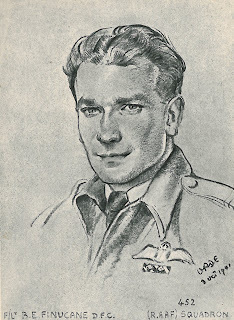 I was immediately struck (a tad infatuated actually) with the portrait of Max Aitken. a pilot in the 601 squadron of “well to do young men who flew, drove fast cars, and ski-ed with great zest...”. Intrigued, it turns out Max was in fact the son of Lord Beaverbrook, and later went on to become a media baron and British politician. 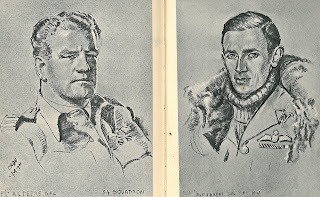 Interestingly, while showing a colleague his picture, it turns out her grandfather had worked for the Atikens in England during the war, thought highly of them, and had named one of his sons, Max. 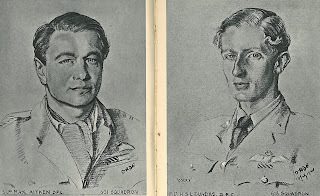 More information about Al Deere and other Kiwi pilots can be found in the book, 'A Clasp for a Few – New Zealanders with the Battle of Britain clasp' (1981) by Kenneth G. Wynn. Tthe library also has a selection of heritage resources focused on Battle of Britain.